The purpose is to prepare the soil to receive the seeds and to assist the crops in their competition against weeds for light, moisture, and nutrients. The better the equipment the more complete the process. 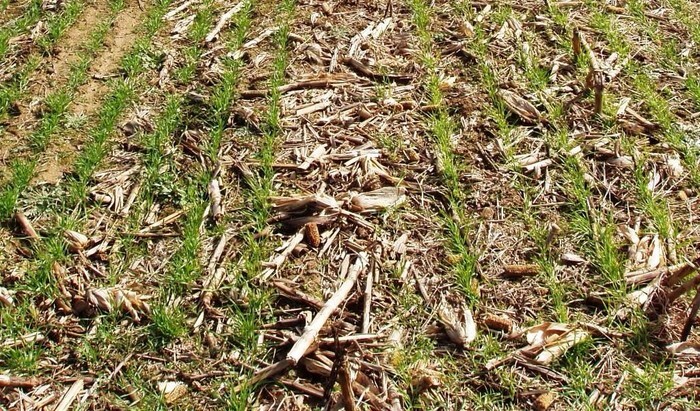 Any tillage system that is economically practical for crop production and aids in soil and water conservation.